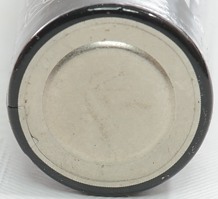 This battery is a 3.2 volt LiIon battery, not the usual 3.6/3.7 volt, this means that it may not work in lights designed for 3.6/3.7 volt batteries. 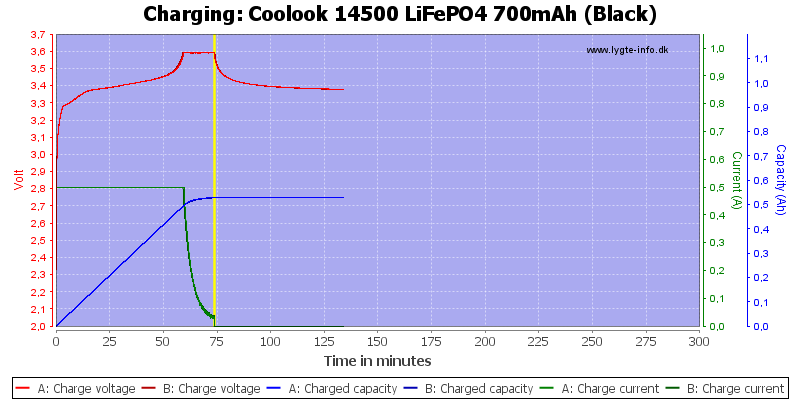 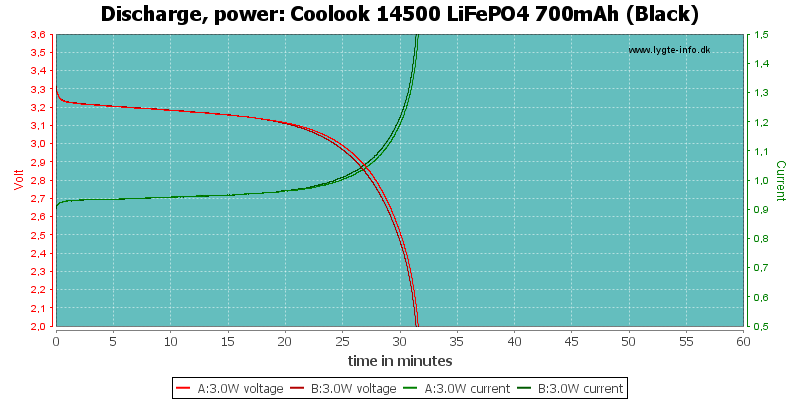 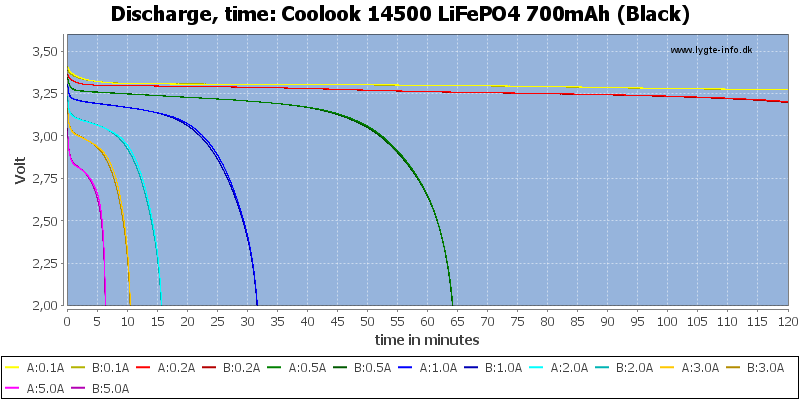 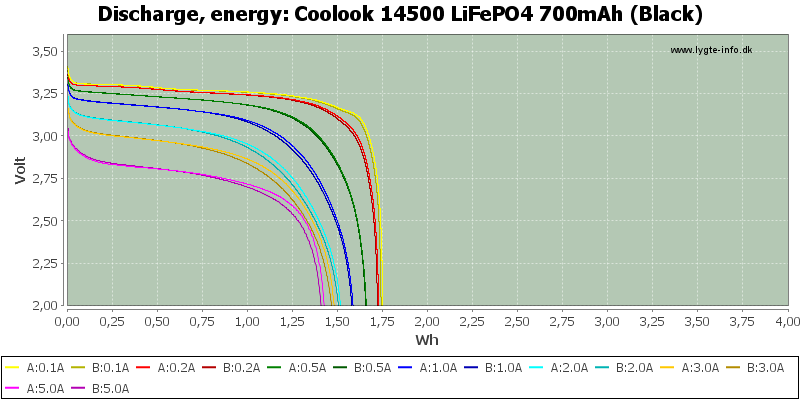 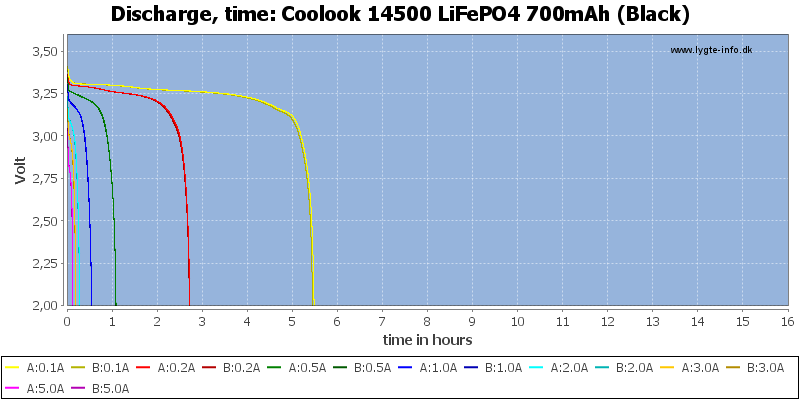 The LiFePO4 chemistry is generally safer than the 3.6/3.7 volt chemistry, but does also have less capacity. 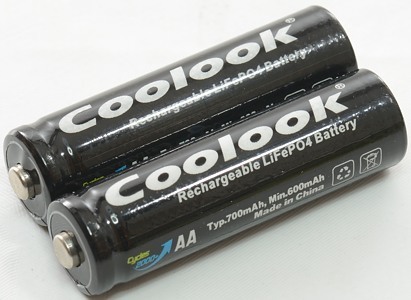 The batteries has good tracking and the same capacity at any load up to 5A, this is very good performance. 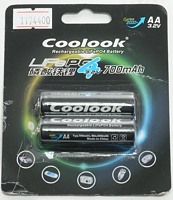 The specification saying 700mA is way too high as is often the case on these batteries. 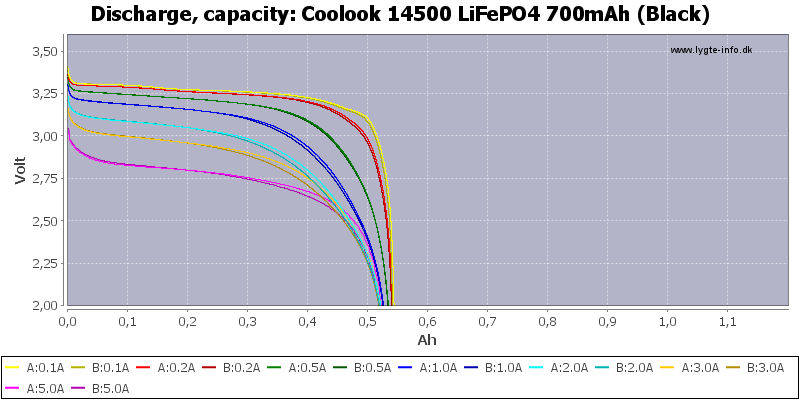 The battery can deliver 5A, but only for 6 minutes! 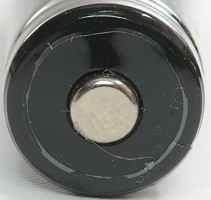 Remember to use a 3.6 volt charger, it is usual marked 3.0 or 3.2 volt. 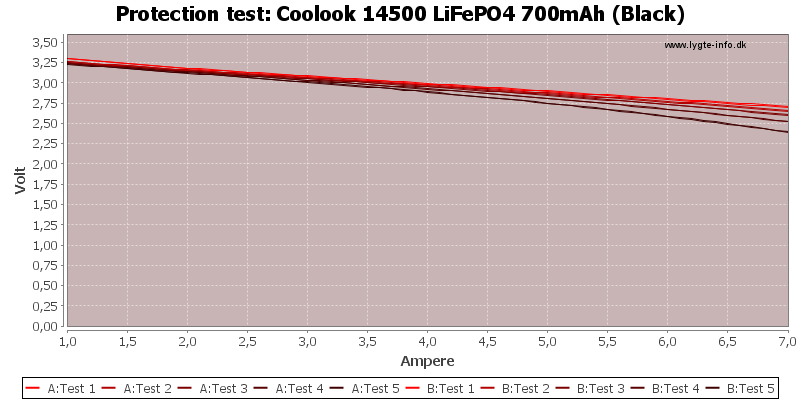 This looks like a battery with fairly good performance and I will rate it acceptable.